My younger child was off school today as she was not feeling her best. 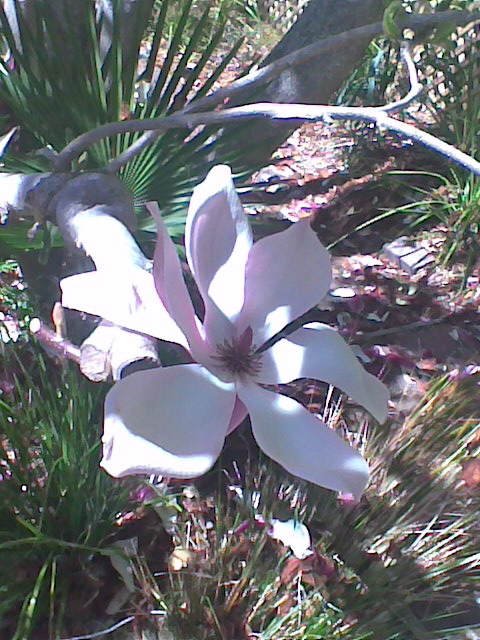 We sat in the garden together and had lunch in the sunshine next to the beautiful pink magnolias. 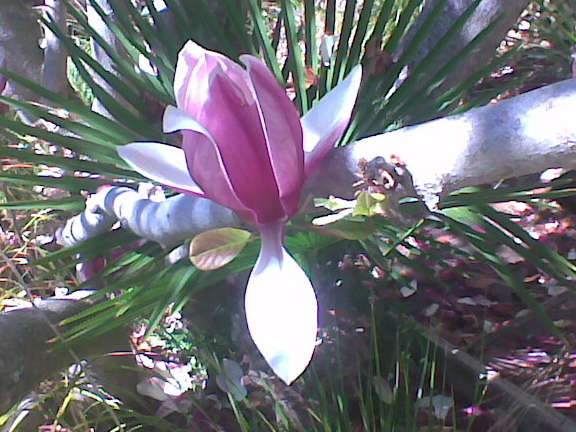 They smelt divine and the tree had started to drop petals all over the deck and path. I just had to go and get my sketch-book and timer and do a little drawing. blind contour sketch 4.34 mins. All pictures drawn with a fine liner. The second one has a dash of pink felt-tip. All started as blind contour ( looking at object you are drawing, not the picture on the page) but did peek a little bit to line up the petals with each other.